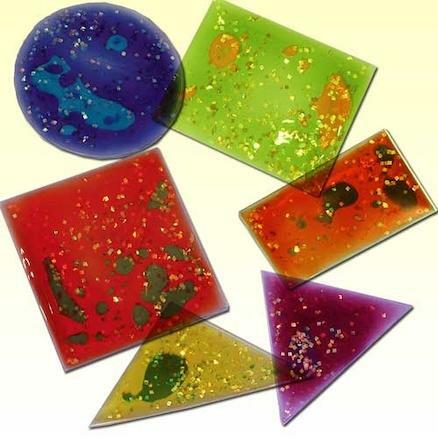 Tactile, squidgy shapes filled with a translucent coloured glitter gel. 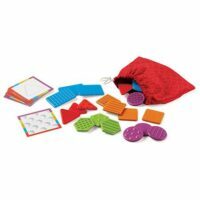 Children will enjoy playing with these colourful, glittery, sparkly shapes, whilst learning shape recognition at the same time. Squeeze them, bend them, press them. 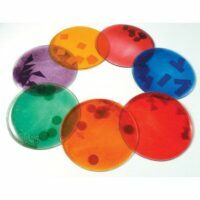 Multi-coloured shapes will brighten up any classroom.